QRATES is a platform for artists and labels to sell their music on vinyl and digital formats. also offer statistics and reports services. With QRATES you can press vinyl from 100 copies. From design to sales options, you have total control over the way you want to release your music. QRATES offers great pressing prices as well as unique design and marketing tools to help develop your music business. Use QRATES funding and pre-order system to collect the pressing budget before manufacturing your records. With QRATES, artists and labels can fund their vinyl pressing through pre-orders to fans. Pressing starts when the designated amount of pre-orders are collected. Artists and labels can also fund records themselves to get some stock to sell at their shows, on their website or in other stores. Bring exclusive items to your fans! QRATES is not only about selling records, but about purposing exclusive items and content to your fans and gathering new customers. QRATES offers you a professional platform and place to increase your fanbase and business. Yong-bo Bae, CEO of Tokyo Digital Music Syndicates Inc., launched Japan’s first electronic dance music centric digital music download store in 2006 and is producer of internet roadio station “Block.fm”. He is well experienced in producing various branding and marketing projects with brands and music. Greg brings 15+ years of experience in music distribution and label management across multiple independent and major labels at an international level. Among the various aspects of the release and promotion process, he specializes in vinyl pressing, logistics, retail and distribution. An avid record collector himself, Greg runs operations of on demand vinyl crowdfunding platform QRATES. 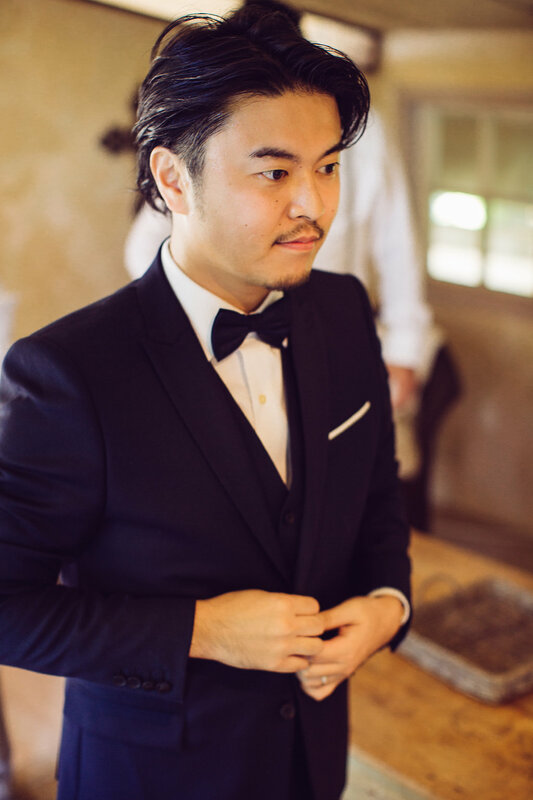 Taishi has a diverse career in music and tech, from consulting the business and strategy of various industry leading technology companies such as The Echo Nest, launching the first Music Hack Day in Asia in Tokyo 2014, becoming the first Red Bull Soundclash champion in Japan and producing the music of chart topping Japanese and Korean artists. 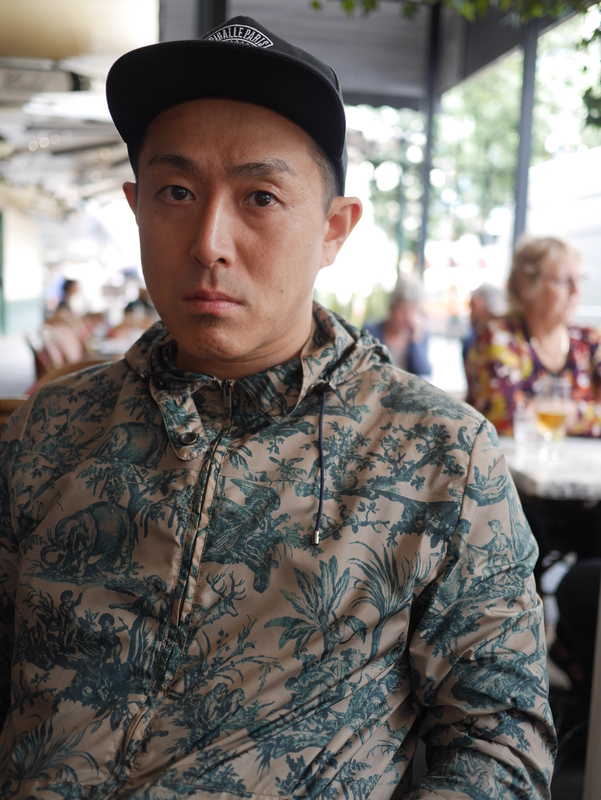 With a unique mixed experience as a performing artist, record producer and technologist, Taishi continues to provide insights to industry media and conferences and currently is CMO of on demand vinyl crowdfunding platform, QRATES. You’ve just found your new favorite artist on SoundCloud. But they don’t have the tracks you love on vinyl. That’s where Vinylize.it comes in (launch: July 12, 2016). The site interacts with SoundCloud, lets you get on board with other fans of the music, and then lets the artist or label know what you want. It’s basically crowdsourcing vinyl, flipping the production process on its head (though artists have the final call about what goes to pressing). The process for music lovers is easy. You can import your favorite tracks or playlists from SoundCloud to Vinylize.it. Then you can call all your friends and fellow fans to get on board. When the campaign reaches critical mass, usually around 20-30 supporters, Vinylize.it searches out the artist. If they’re game, and once they upload high-quality vinyl-ready files (not streams or mp3s, of course), you can buy your dream record. This new approach to vinyl comes from the folks at Qrates, the Japan-based company that merged crowdfunding and small-batch, just-in-time vinyl production. Their brilliant logistics team makes sure that records are pressed quickly and sound amazing, solving a problem that has long plagued the music industry. “Lots of artists don’t know what it takes to press vinyl,” Fukuyama states. “We have worked hard to make the process simple. They also don’t know that fans want vinyl from them. Now, we’re working to solve that problem. We dream that artists will respond to these calls for vinyl, and create cool releases that add other tracks to what fans love.” Vinylize.it may bring artists and fans together to inspire each other--and then get that inspiration on wax. Vinylize.it launches July 12, 2016. QRATES is an on demand crowdfunding platform powering the future of music on vinyl. Through its intuitive online platform, QRATES gives artists, labels and brands the tools to design, fund, press, sell, fulfill and distribute their vinyl within minutes to customers and retailers worldwide. Producing vinyl has long been an obscure, nearly esoteric process fraught with endless manufacturing delays, unclear market demand, and clunky distribution. Artists and labels often struggle to find someone to help them prepare and press their records, shouldering the considerable costs themselves. They then have to deal with weeks or months of waiting, with no guarantee of quality, in hopes of making back their investment. Balancing the supply-chain complexities with tech savvy and musical passion, the company aims to change the way we buy and make vinyl. Within minutes, an artist or label can launch a campaign on the site’s intuitive interface, using the easy vinyl simulator to upload mastered files and artwork, and to select a cool vinyl color. The pricing for each option is instantly updated, so you know exactly what to expect costwise. Once the project is published and has the proper number of supporters, it’s time to press. If you want to get the records shipped to you, Qrates takes 15% of the total earnings. If you want Qrates to mail records out to supporters, it’s 20%. Qrates sprang from the dance and electronic scene, where small-run vinyl has long been an important distribution channel. Qrates’ founder and CEO, Yong-Bo Bae, was a long-time club music fan, with diverse tastes. “Being crazy deep into the culture, as a very music-oriented group of people, we have always been into vinyl,” explains Fukuyama. They weren’t alone: Though CDs still dominate the Japanese market, many Japanese music fans are obsessed with vinyl collecting, and many rare, sought-after LPs have only been available in Japan. The Qrates crew took an approach similar to load balancing, spreading the workload across several producers, the way computation can be be distributed to several servers. “When one plant looks like it’s near capacity, we reach out to our other partners and get them rolling,” says Fukuyama. “This distributes the burden, and makes sure we can keep our turnaround short.” Qrates also sends work to the plant that is closest to the records’ final destination, to reduce shipping costs. The blend of digital tools and analog know-how plays to the new music industry’s strengths, while avoiding its pitfall: the cost of licensing music from rights holders. Qrates only presses music when told to do so by rights holders.